Being always on the move really distracts me from keeping myself healthy. It's been 2 years since my last dentist check up and I was in dire need of a visit to the dentist. Just when I was looking for my usual dentist's phone number, a call from OMDC came and invited me to visit their clinic. After hearing about OMDC's reputation and hype, I have always been curious to check out this pink and stylish dentist clinic. The opportunity finally came! 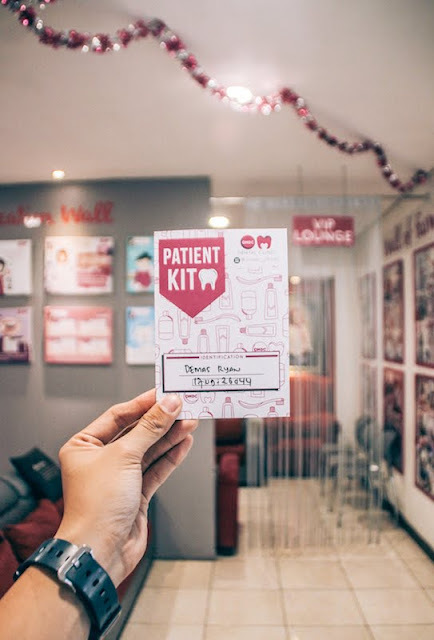 This dentist check up routine became a totally new experience to me. Inside the cab, I was quite afraid that the dentist will give me bad news about my teeth! It has been too long since my last visitation and I have zero clue about the condition of my teeth. However, the scare was gone after I walked inside OMDC. The pink tone of the interior could calm even the scariest grizzly bear. The interior was designed as such to change mindset that a visitation to the dentist means a bad day to be bear. Such a fun patient card! Registration lobby covered in pink and white. 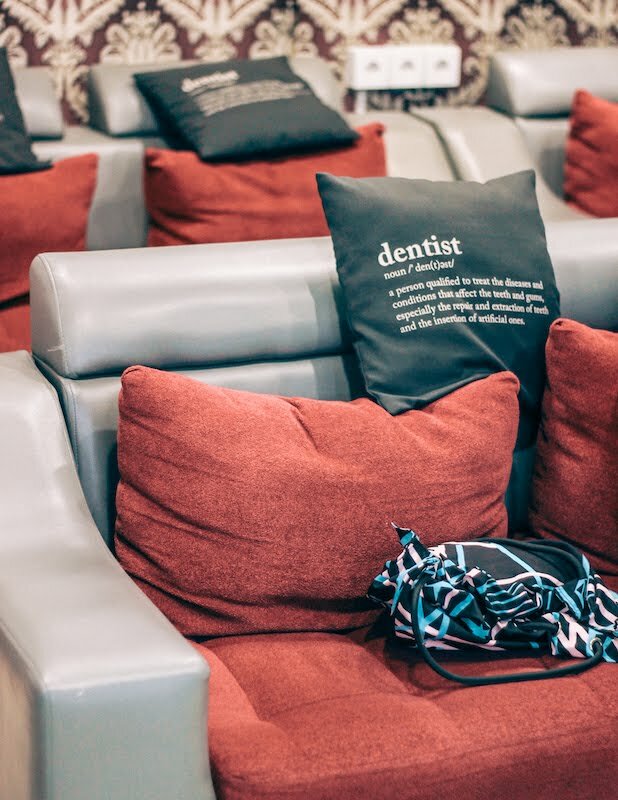 Comfortable waiting lounge decorated with oral hygiene information and education wall. Unfortunately, I wasn't allowed to take any photos inside the polyclinic due to the clinic's policy. I wish I could show you how cute the polyclinic is! With an HD TV in front of the check up seat, I was given a view of my teeth's oral hygiene. As an avid coffee lover, my teeth were covered with plague. Luckily, they were still in good condition and needed no extra care from the dentist. Kudos to mom who would be angry at me if I forgot to refuse my teeth when I was a kid. After 15 minutes of cleaning up, the dentist took care of everything without even a spot left. I was shown the after condition of my mouth and teeth. It was totally spotless! I thank the dentist over and over again for her wonderful job before she ushered me to the outside of the polyclinic. 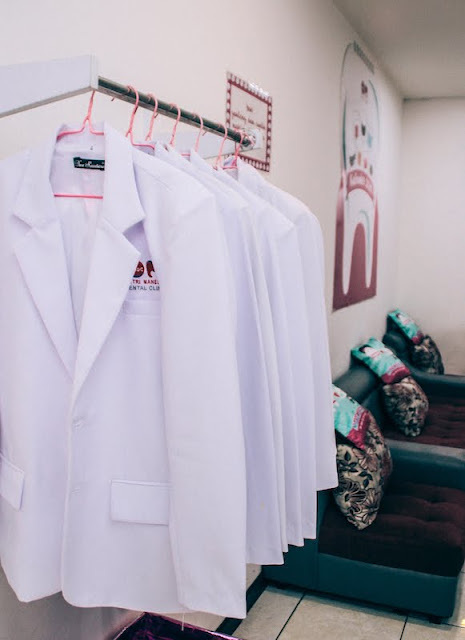 Right outside, I found these lab coats displayed on the corridor. It turns out that visitors who post online photos with these coats will be given a discount! I love the fact that OMDC thought about these little fun gimmicks to promote oral hygiene. 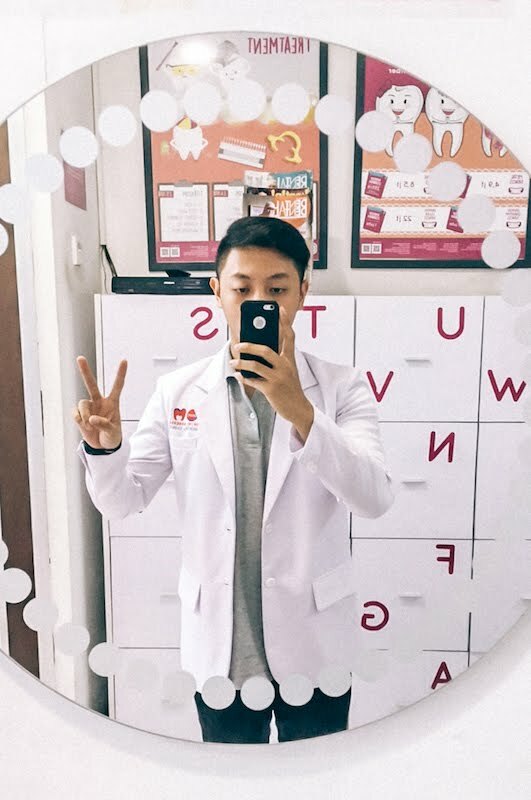 Lab coats for photo ops. Thanks to OMDC for the wonderful experience. 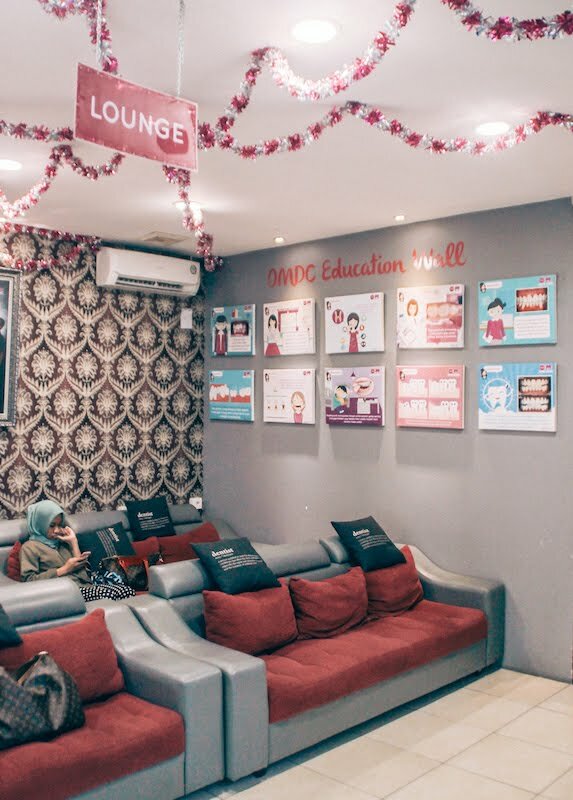 If you wish to know more, find them on Instagram at @omdc_official or visit them at Jl. 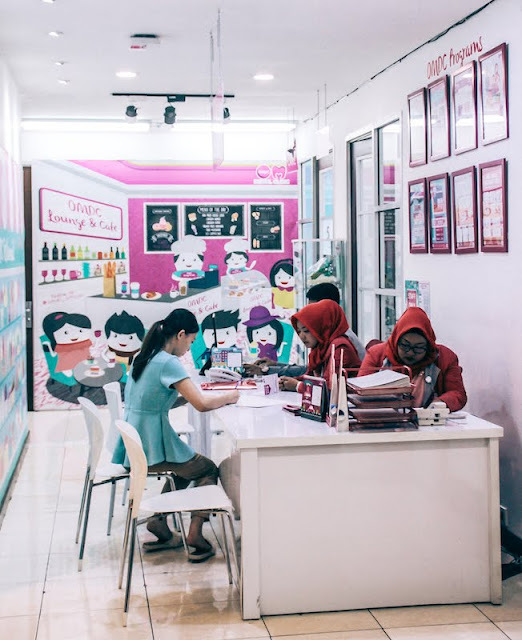 Warung Jati Bar. No.6, RT.4/RW.5, Kalibata, Pancoran, Jakarta Selatan. Make sure you do so once in every 6 months for a stronger teeth and a longer meat eating opportunity in your old age!